Why buy triple glazed windows from Bahama? We will be honest with you about the differenced between double and triple glazing. 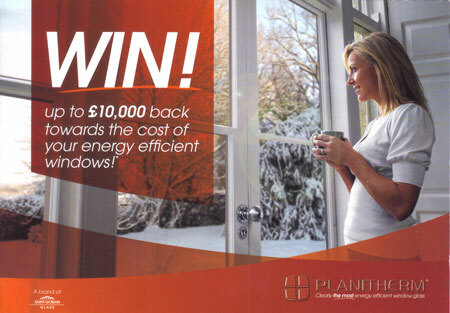 There are many situations where the conditions just do not demand the extra costs and weight of triple glazing. Can any window accommodate triple glazed units? Triple glazed units are wider than double glazed units due to the extra pane of glass and cavity. Subsequently, triple glazed units require a recess deep enough to be fitted and are likely to require reinforced window frames to handle the additional weight. Bahama Windows will be able to guide you on this. Why choose triple glazing over double glazing? Triple glazed units provide the ultimate in energy efficient performance, exceeding the best performing double glazing units and helping to reduce your energy bills and carbon emissions even more. With triple glazing, homes are able to stay warmer for longer and you can expect fewer cold spots and drafts near windows. The extra pane of glass provides a security benefit too. What glass should I ask for in my triple glazed unit? 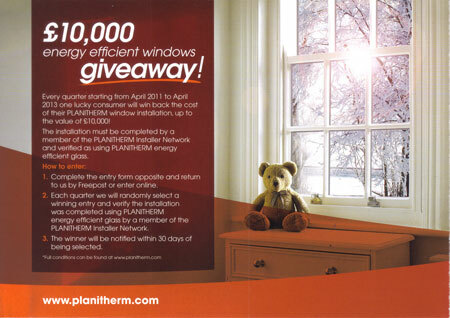 In terms of thermal insulation, the performance of a triple glazing unit exceeds the current maximum "A" window energy rating required by the current Building Regulations. However, the Building Regulations are anticipated to tighten in the future. The Government has recently introduced the Code for Sustainable Homes, which is the national standard for the sustainable design and construction of new homes. The initiative is designed to move us towards building zero-carbon homes by 2016. The strict energy efficiency requirements of the programme are likely to require triple glazing solutions to be implemented from this point.